Now in a larger 5oz size, this foaming cleansing bar is synthesized with our refreshing lime tonic eau de toilette, gently and effectively purifying and balancing all skin types. Blended to hydrate while rinsing free of residue without irritation, drying, or stripping; helping to reduce epidermal stress. Natural color. Easily integrated into daily maintenance and prevention regimen. Say goodbye to tangled hair! Conair's UltraDetangler get out knots in wet or dry hair. Great for thick and unmanageable hair that is unruly. 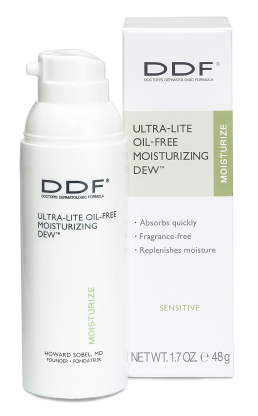 An oil-, fragrance-, and dye-free moisturizer for all skin types, including acne-prone skin. Contains aloe vera, vitamins A, E and C, and grapeseed for comfortable hydration. 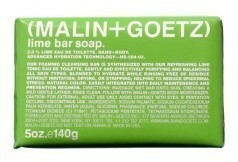 Will not clog pores. Lanolin-free. Streekers is true temporary hair color with a difference. Instant. Liquid. Washes out when you want it out. Not a mascara, not a crayon, not a paint. But a cool new hair color that uses innovative technology. It's so easy to apply with a sleek, sponge-tip applicator that ensures perfect coverage and control. Streekers can be used over mousse, styling gel or wax and followed by hair spray. Best of all, you can brush your hair after Streekers dries. It won't flake off (unlike other bright temporary hair colors). Your hair will be soft and the color will remain vibrant. 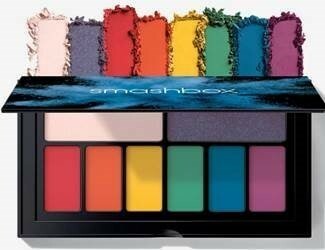 In 8 vibrant colors: pink, blue, ultra violet, red, green, yellow, orange, purple. This collection of 7 high-impact eye shadow palettes is influenced by trends seen at their L.A. photo studio. Each slimline, portable palette has a curated mix of 6 shadows + 2 double-sized base shades that deliver beyond blendable color in velvety, fierce foil finishes you’ll obsess over. Every photographer color-corrects to balance and brighten. Trust us, even supermodels need a little fairy dust! Their line of 4 creamy skin tone-evening sticks allow you to easily color in complexion perfection. Green instantly reduces redness. Lavender brightens sallowness/yellowness. Peach (for light skin) or Orange (for deeper skin) illuminates to conceal dark circles and hyper pigmentation. *Products sent. All opinions are my own.